Automotive Advertising Experts invites automotive advertising agencies to share best practices for their auto dealer / vendor clients. 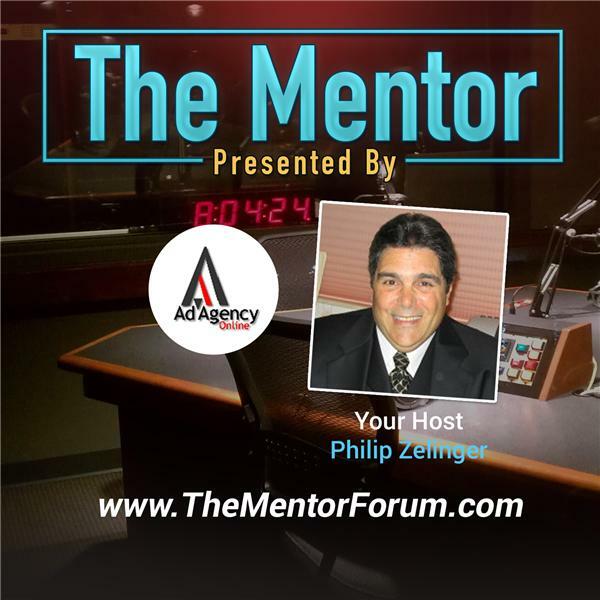 Philip Zelinger, the President of Ad Agency Online, LLC and the host of an automotive advertising resource portal -- http://AdAgencyOnline.Net -- hosts the show with invited guests to discuss cutting edge automotive advertising applications. In today's show Philip will be reviewing izmocars in an interview with their Chief Sales and Marketing Officer Mike Martinez. Fixed operations and F&I sales are more important than ever for auto dealers who are struggling to survive in a challenging economy. Philip sees izmocars as a perfect platform to introduce accessory sales into the sales process at the formative stages of the presentation vs. during the negotiations after the vehicle has been selected by the customer. About Izmocars Izmocars is the world's leader in Interactive Media Content for the automotive industry. Founded in 2002, its flagship product, AddOnAuto, helps dealers add hundreds of dollars in additional gross revenue per vehicle sold by providing a visual accessories sales system that integrates the accessories shopping and financing function with the car purchase, making it very easy for dealers to easily and immediately launch an accessories sales business that creates new net profits for dealers. AddOnAuto (AOA) is an In-Store Accessories Sales Solution that helps auto dealers sell accessories effortlessly from within their dealership and includes a Visual Configurator as well as a Virtual Inventory System. Philip will also update his plans for the recently reviewed http://Intellacar.Com which will be launching their mobile sales presentation platform at the NADA Convention and updates on breaking news from SiSTeR Technologies Video Carlot about their video patent will also be shared with automotive advertising agencies anxious to stay on top of new technologies.